I’m taking on a new role! I’m so excited to finally be able to share that I have decided to take advantage of a wonderful opportunity and expand my portfolio by accepting a Marketing & Media role with an incredible S.T.E.M. 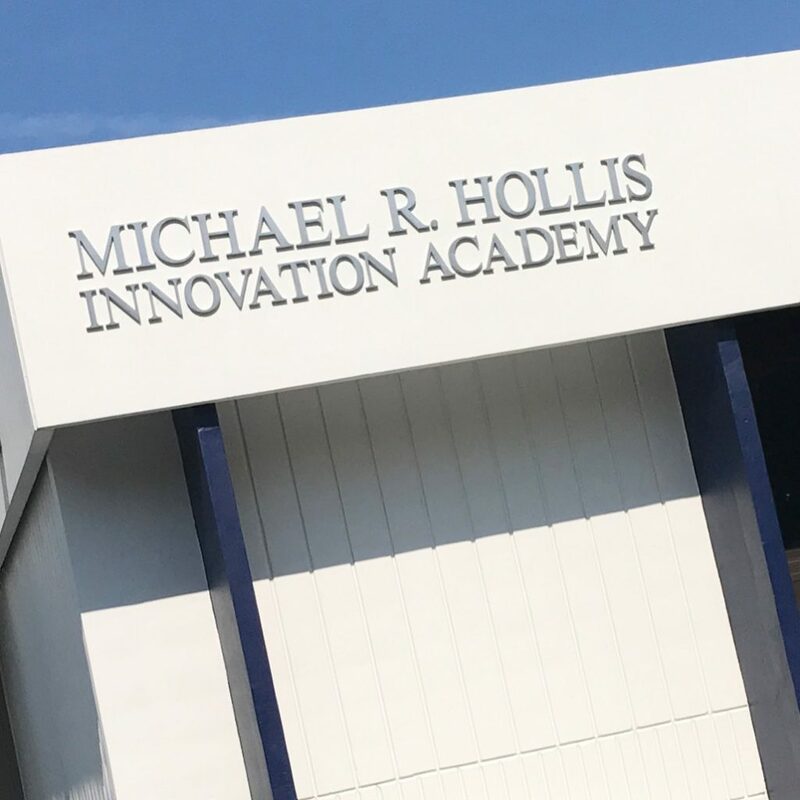 school in the Atlanta Public Schools system: Hollis Innovation Academy! Hollis is such a phenomenal place, and I’m beyond thrilled to have a hand in helping to tell its story more dynamically! Fortunately, this position also allows me to continue working with my current incredible clients, and to take on new ones as I settle in and as time permits. Today was especially exciting, as a HUGE announcement was made that will greatly benefit Hollis! Westside Future Fund has pledged $16.4 million to Hollis over the next five years to support a co-teaching model in every classroom, and The Coca-Cola Foundation and SunTrust Bank have committed $2 million in support of this initiative. The energy in the room was electric! This is such an exciting time for this school!